All Work guaranteed. Free quotations. All domestic, commercial & insurance work undertaken. Five star rated by you, the customer.. 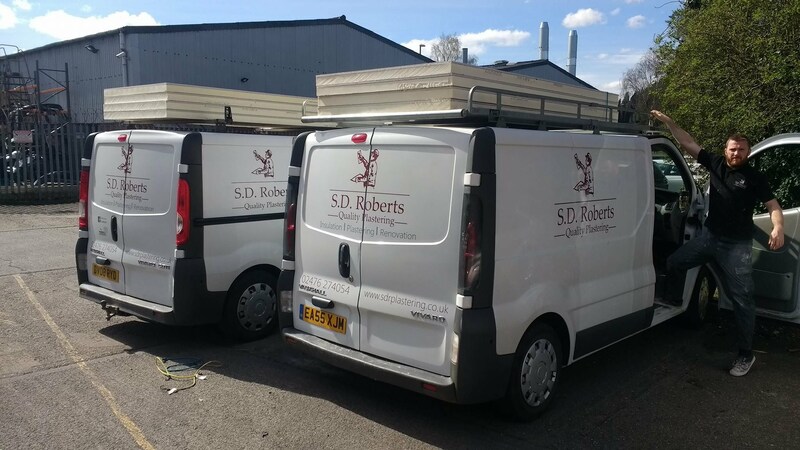 If you are looking for a plasterer in Warwickshire who is locally approved, SD Roberts Quality Plastering are fully insured & cover all aspects of interior plastering at highly competitive rates. All quotes are free of charge & workmanship fully guaranteed. 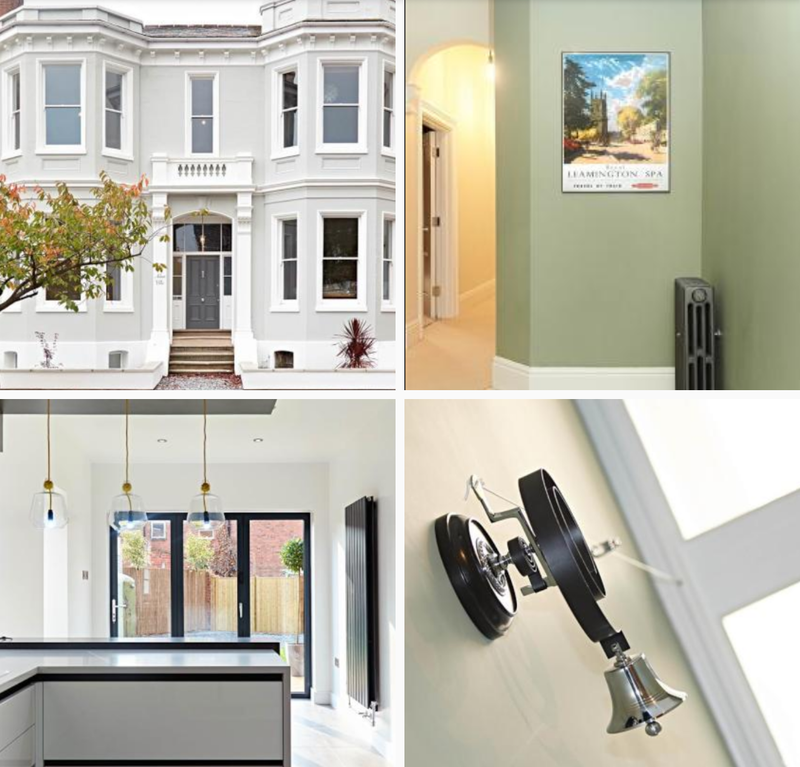 We are proud of our many customer testimonials from home owners & local businesses in Leamington Spa & Warwickshire, All customer reviews are displayed on google and trustpilot. You can also check out our latest jobs on our Facebook page below!